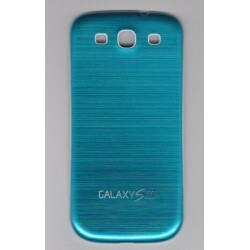 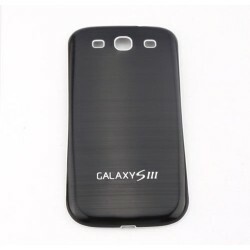 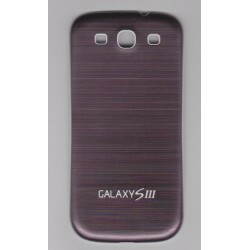 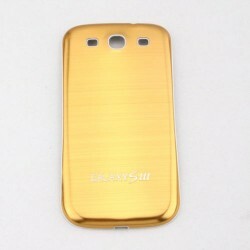 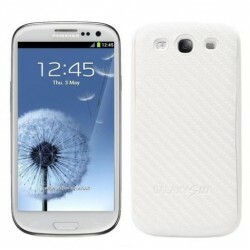 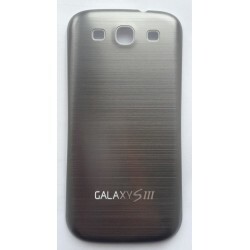 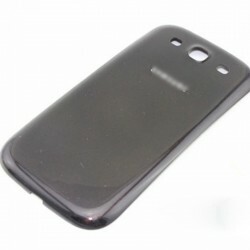 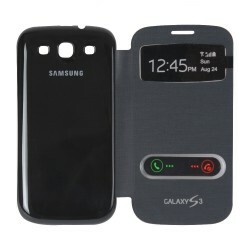 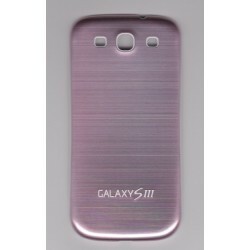 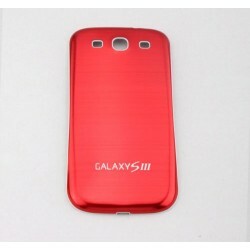 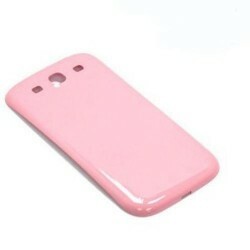 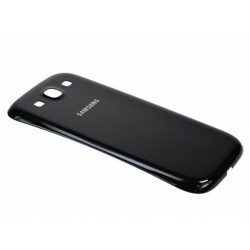 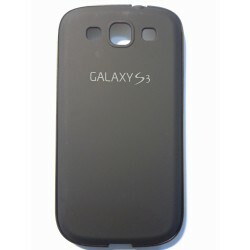 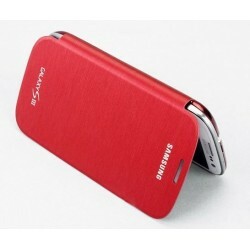 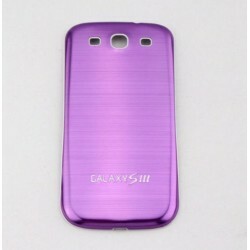 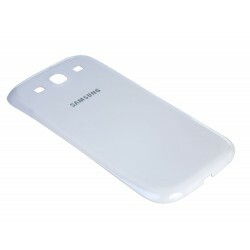 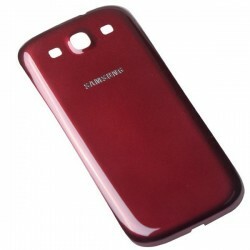 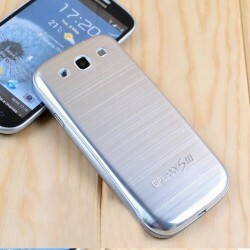 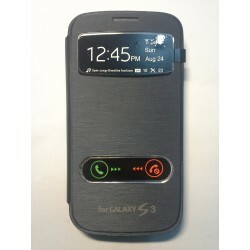 Flip cover for Samsung Galaxy S III (I9300). 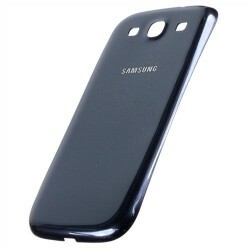 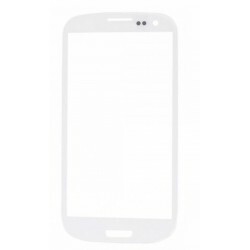 The back cover of the phone snug fit while protecting it from scratches and dampen any impact. 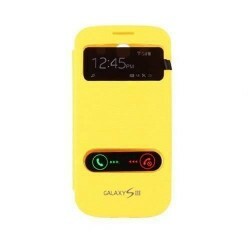 Intelligent casing design allows easy access to all ports and controls. 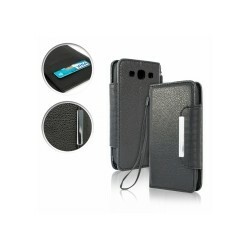 Case has a hinged front cover that in addition to protection against smudges and scratches, also has a function to clean the screen. 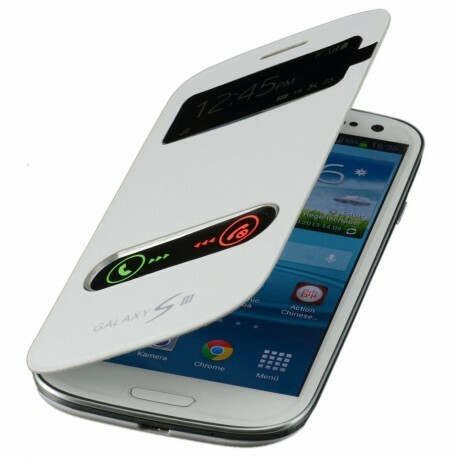 Thanks to the opening of the speaker can make calls with přiklopeným cover (flip), and avoid greasy or deleting the display. 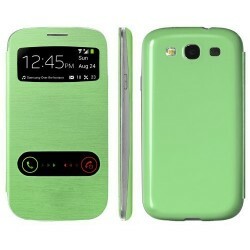 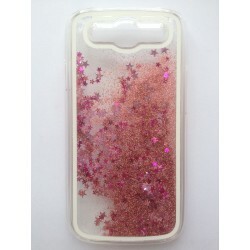 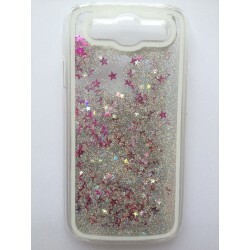 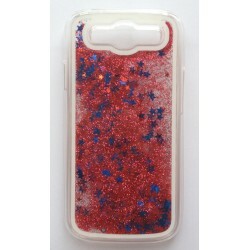 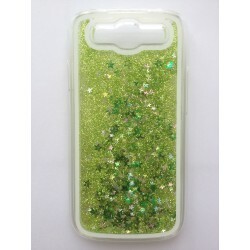 The cover is available in several colors, so you can customize your phone according to your style.